Soon you will know the dates for the West. 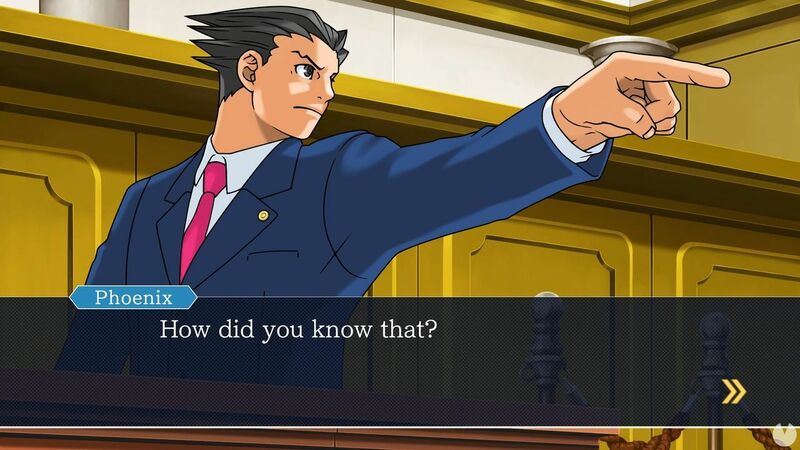 Capcom has announced that Ace Attorney Trilogy, the high definition version of the collection launched a few years ago on the Nintendo 3DS, will come to PlayStation 4, Xbox One and Switch in Japan on the 21st of February. It is also developing a version for the PC, but it will be available somewhat later, in the spring of 2019. Capcom has said that will reveal details of its release in the West soon, but the date is japanese, could indicate the window approximately your out of territory japanese. 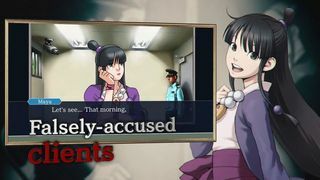 Ace Attorney Trilogy will include the 14 chapters that make up the first three installments of the saga, and will come in English and japanese.